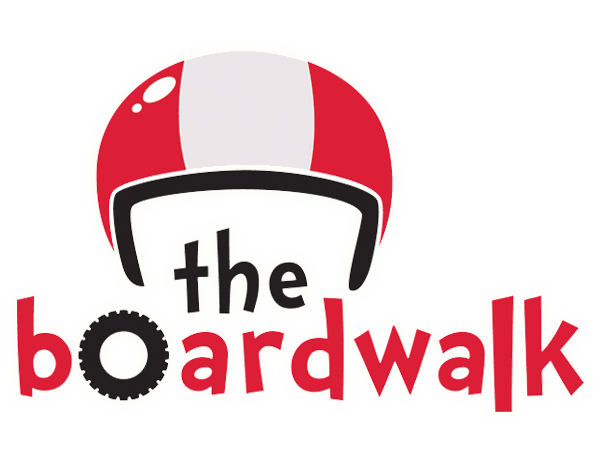 The Boardwalk, located across from Magnetic Hill, is one of Greater Moncton’s premiere attractions and is great fun for the whole family! Butterfly World is a lush indoor garden where the flowers are always in bloom and the butterflies are the star attraction. There is no better way to spend a fun day with the whole family than at the Boardwalk, Magnetic Hill. Whether you’re an old pro or it’s your first time swinging a club, our Range is the place for you. The Boardwalk is one of Greater Moncton’s premiere attractions and is a lot of fun for the whole family. Stop by and ride our go karts or take a couple of swings in our batting cages. 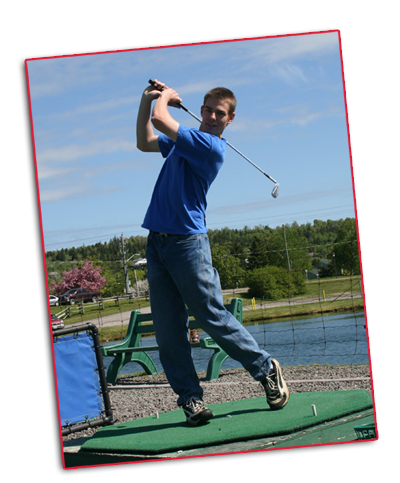 Practice your swing at our driving range or your putt at our mini golf. Take a break and have some ice cream before you hop on the bumper boats or see our wide variety of butterflies at Butterfly World. Conveniently located just off the Trans Canada Highway across from Magnetic Hill. Make the Boardwalk your summer fun destination!